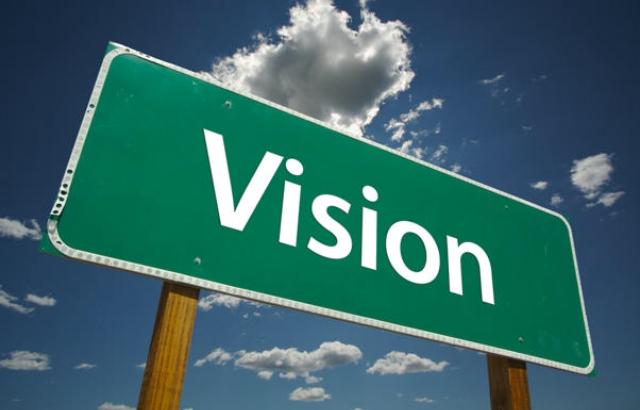 2 And the Lord answered me, and said, Write the vision, and make it plain upon tables! There is something inside of us that needs to be written down! When you write things down it helps you visualize your goals. Have you ever went to the grocery store without a list??? Without a list we usually end up with more than what we need and forget the very thing you went in for. BUT a list keeps us on track. It helps us stay focused. We have a guide. I encourage you to write down your dreams, goals and prayers. Use it as a guideline to accomplish what you set out to do.